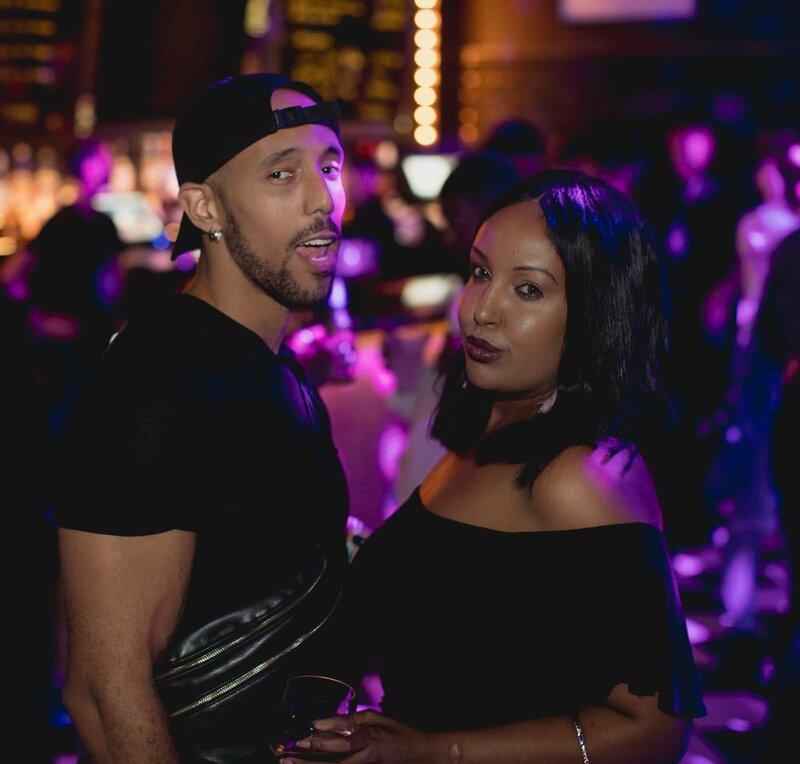 Tastemaker and innovator Miguel Dare has been setting dancefloors ablaze with his distinct mix of cutting edge and classic, not only in the music he plays but in his appearance, mind-set and magnetic energy. 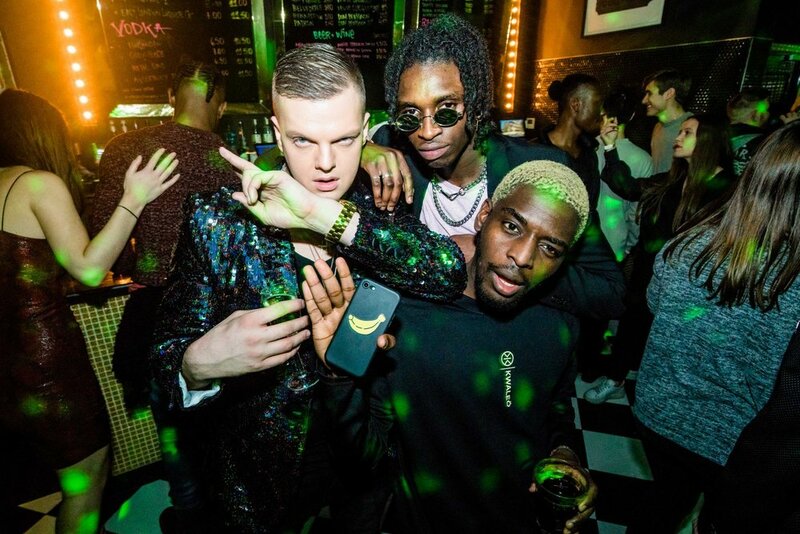 Over the past 8 years he has been uniting the four corners of London and with an international presence (his party at Tokyo’s Fancy Him now has legendary status), it is unlikely that you’ll have missed him. 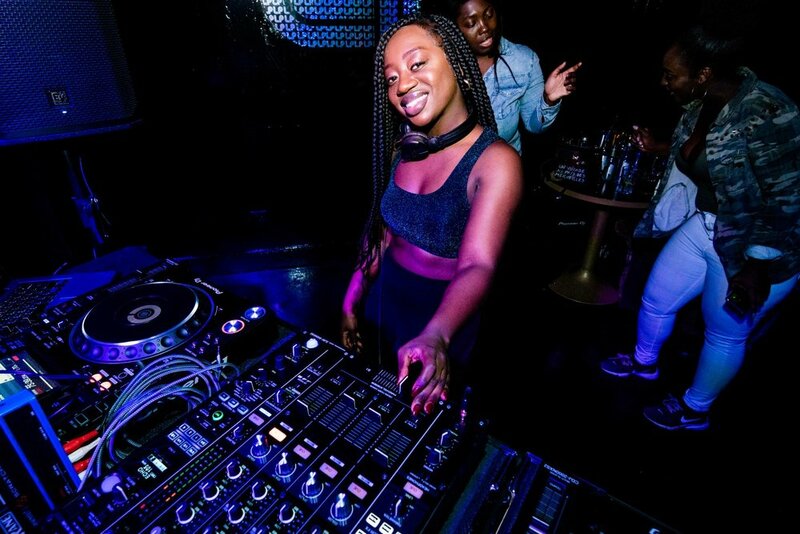 He’s been heralded as one of the most energetic and fashionable DJs, gaining an avid following through playing some of the most prolific parties in arguably the most vibrant and forward-thinking city in the world. 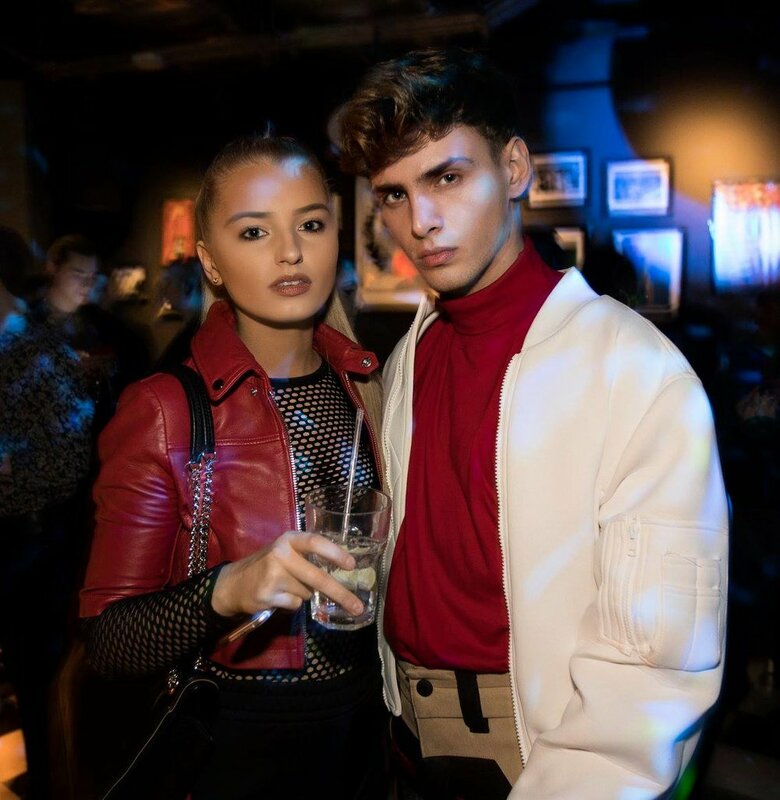 Known for his flamboyant style and effervescent personality, Miguel’s roots as a model have made him a firm favourite amongst the fashion elite, front-row at the shows and behind the decks at the hottest and most exclusive after parties. 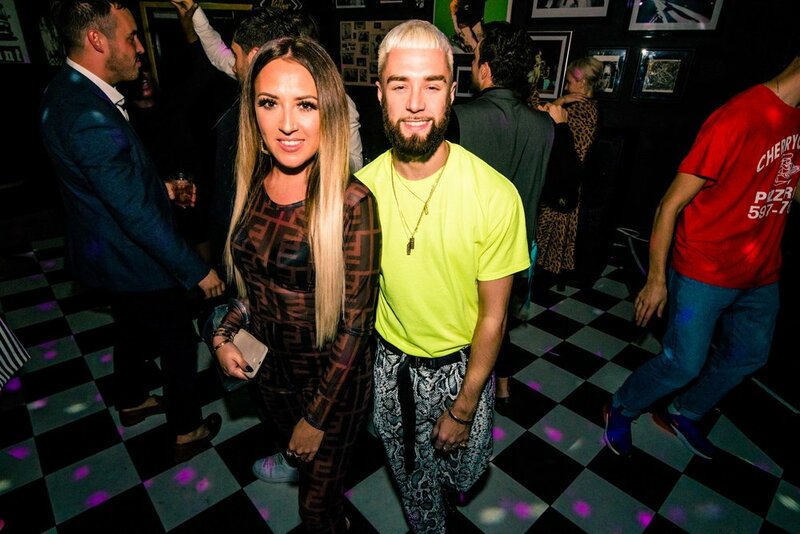 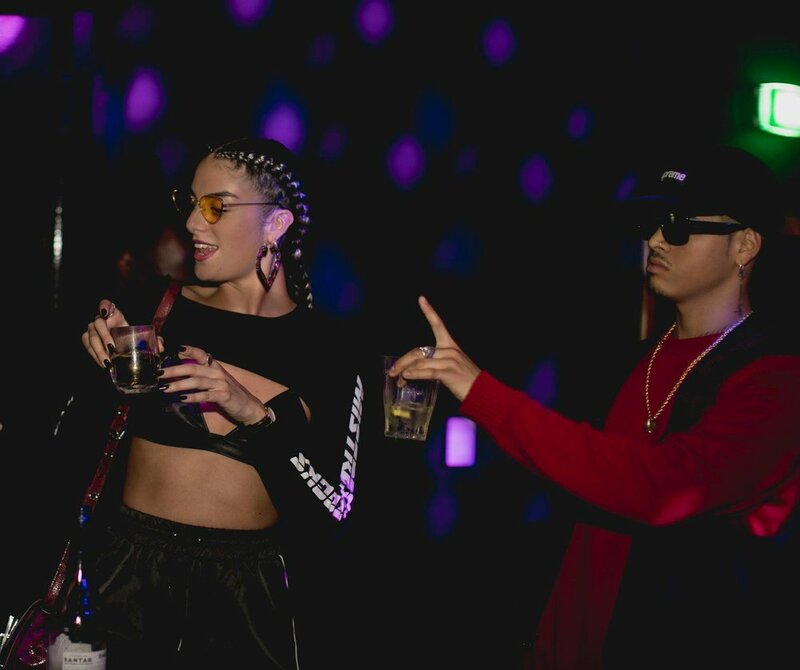 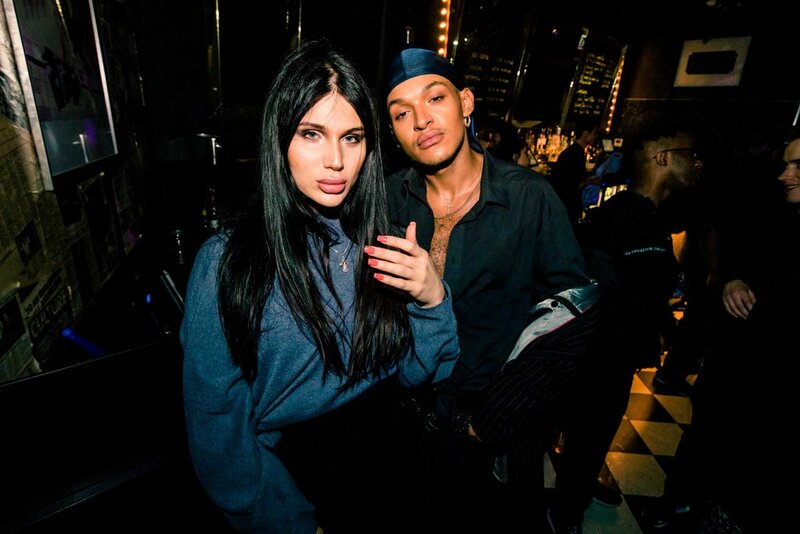 Just ask Paris Hilton, who hand picked Miguel to host her first ever UK DJ set, an unmissable event which sent ripples across the media the next morning. 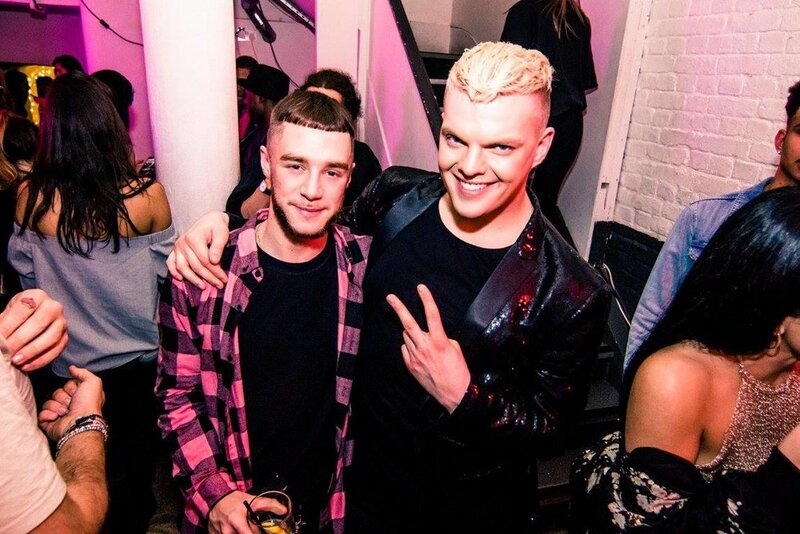 Countless bookings have included Vogue Magazine, i-D Magazine, Vice Magazine, Unblock Magazine, V Magazine, Kesha’s London after party and fashion parties for KTZ, PPQ, Belle Sauvage, Katie Eary, Selfridges, Victoria’s Secret, GAP, Marr, Cheap Mondays, Hype, Top Man Design, Domingo Rodriguez, Boy London and many more. 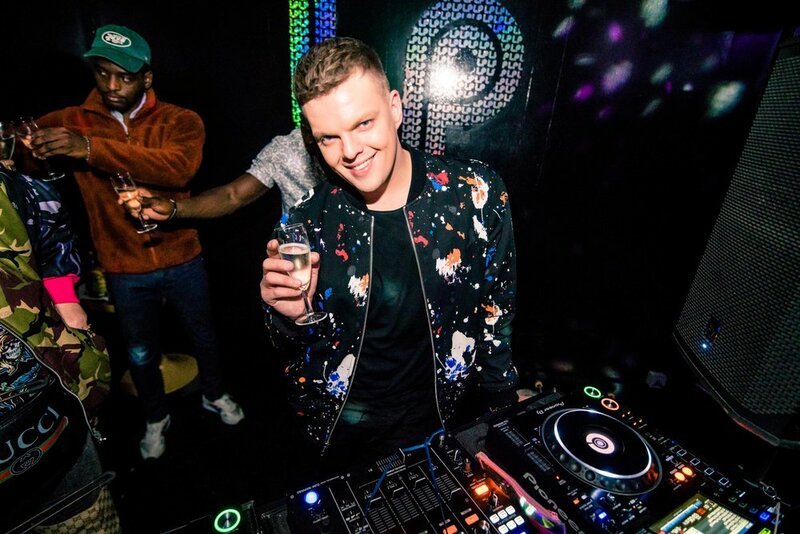 He hosts his monthly official club night GET LIT at The Curtain members club and his current and past residencies include Tramp, Libertine, A Curious Invitation, Mr.Social, Cafe Royal, Sketch, Burlington Arcade, GAP, W Hotel, XOYO, Bungalow 8, The BOX and many more. 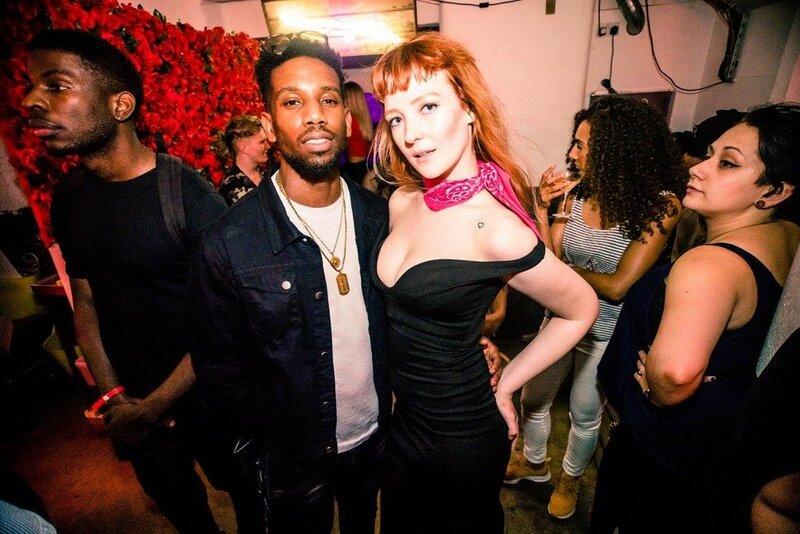 With a mix of credible and cool Miguel raises the bar at any event he is associated with. 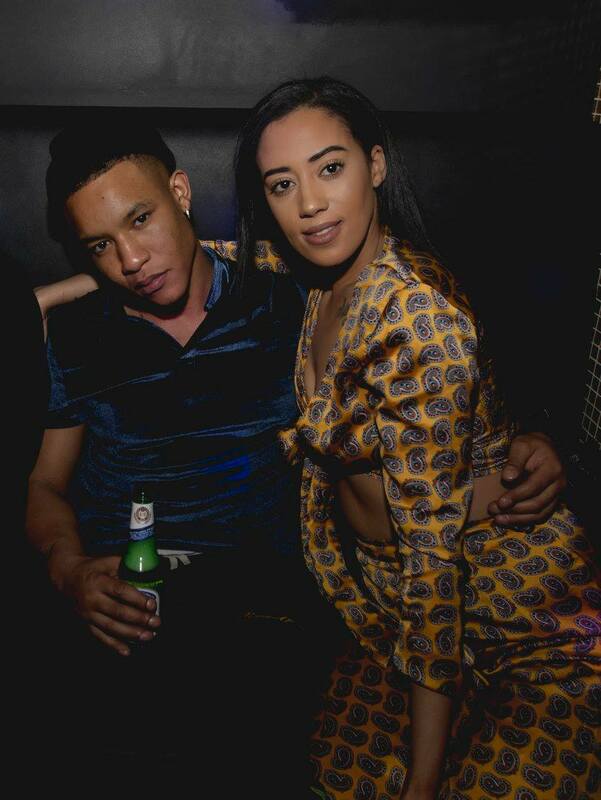 Time to get booking. 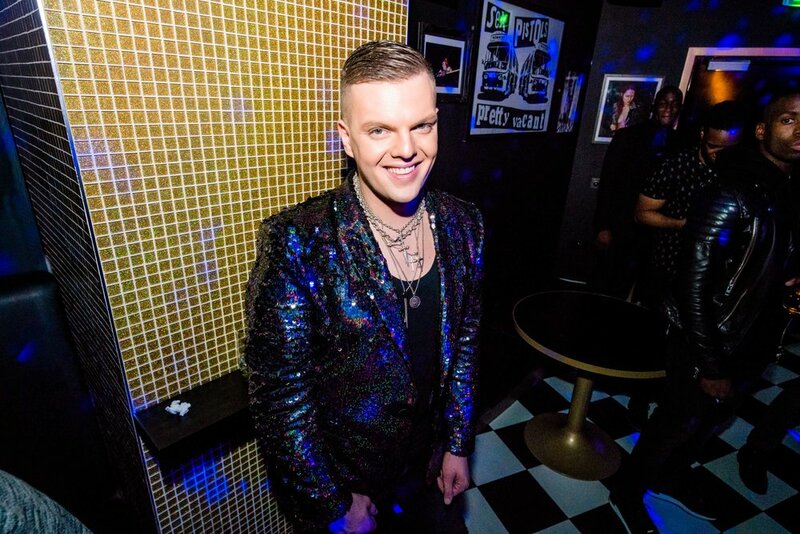 Miguel is available as a creative consultant, host and DJ. 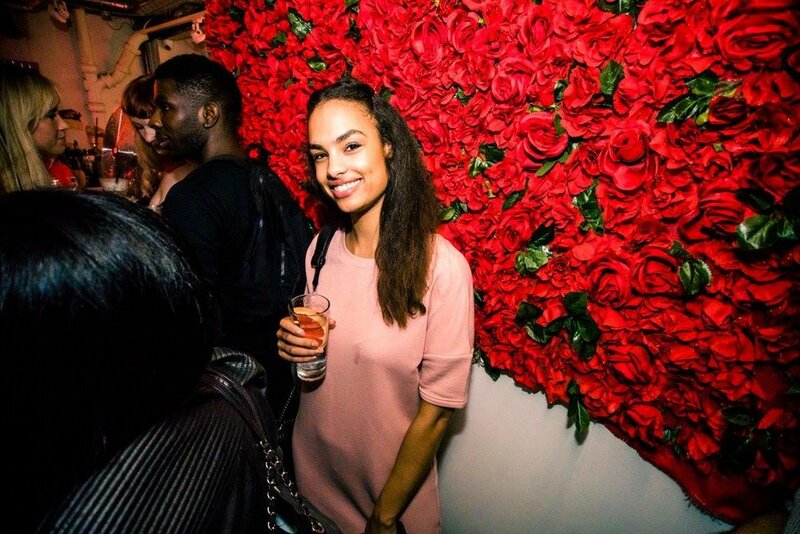 GET LIT - Miguel’s official club night he throws monthly at the prestigious members club - The Curtain. 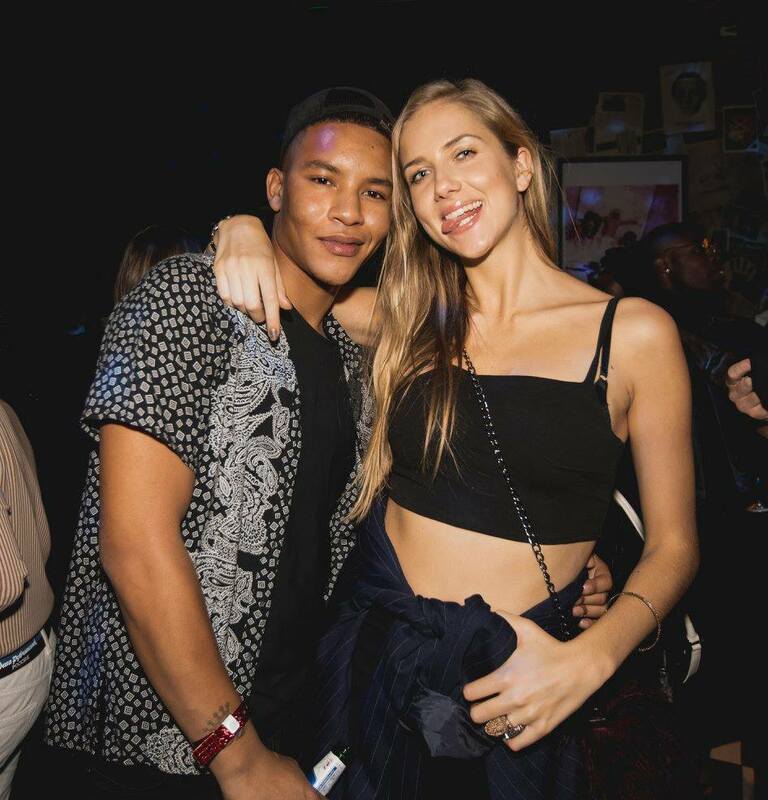 Since four years, the party brings together diverse, vibrant crowds from the music, film and fashion industries. 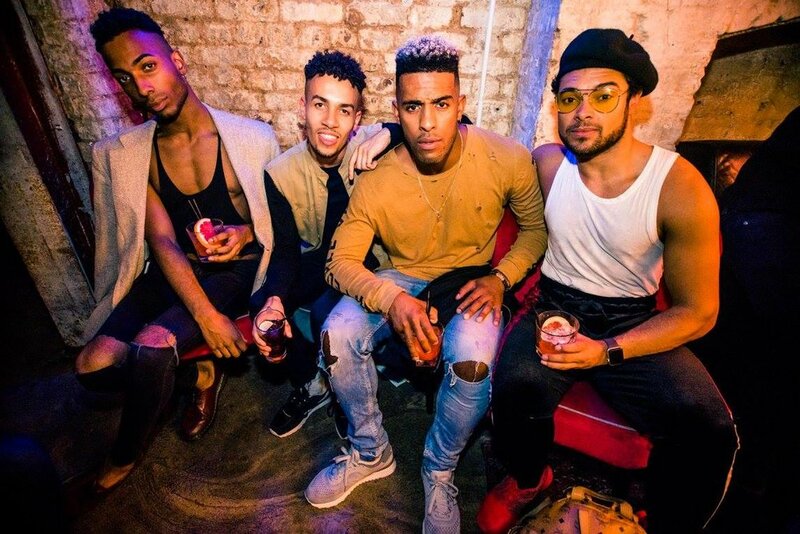 Miguel’s large social following, including key influencers in London, is part of the reason that his invite only event is such a success. 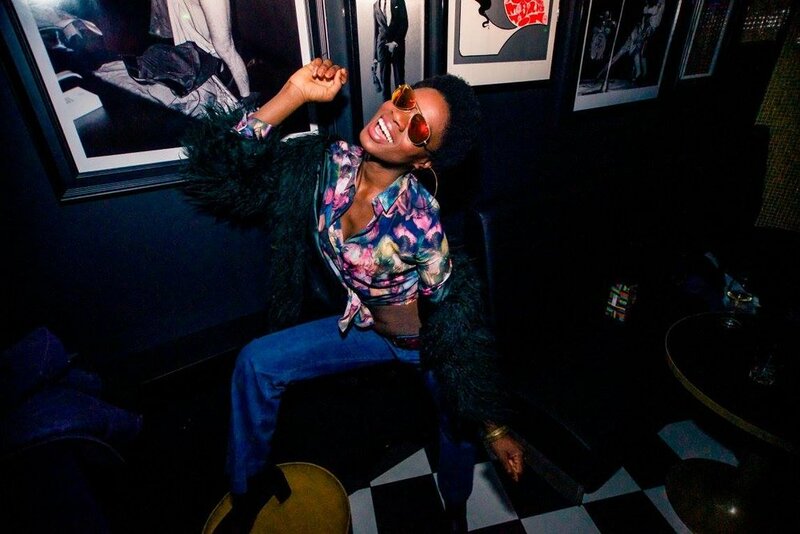 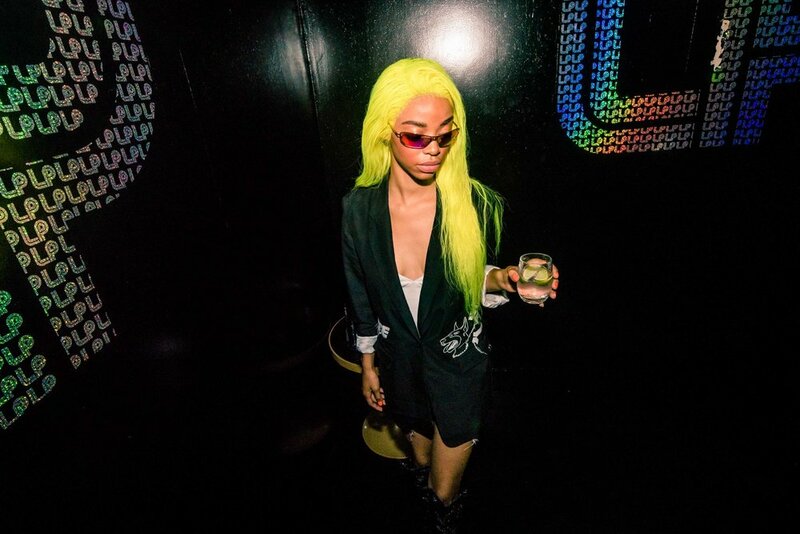 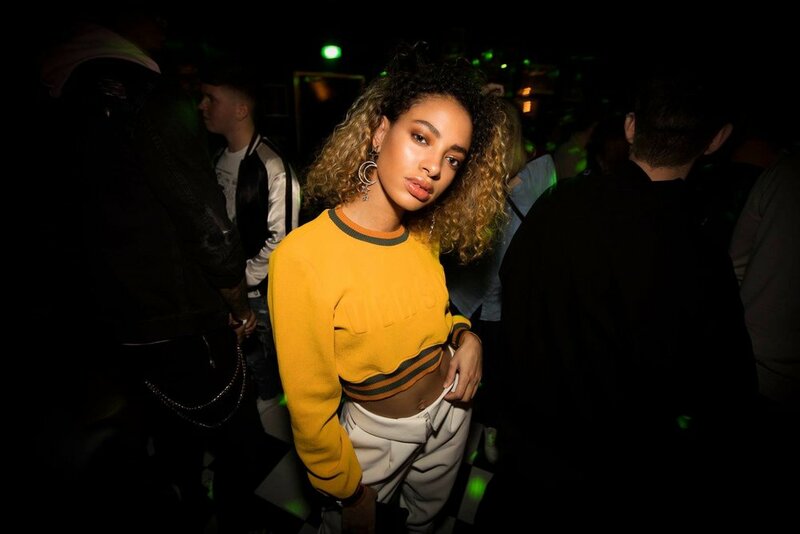 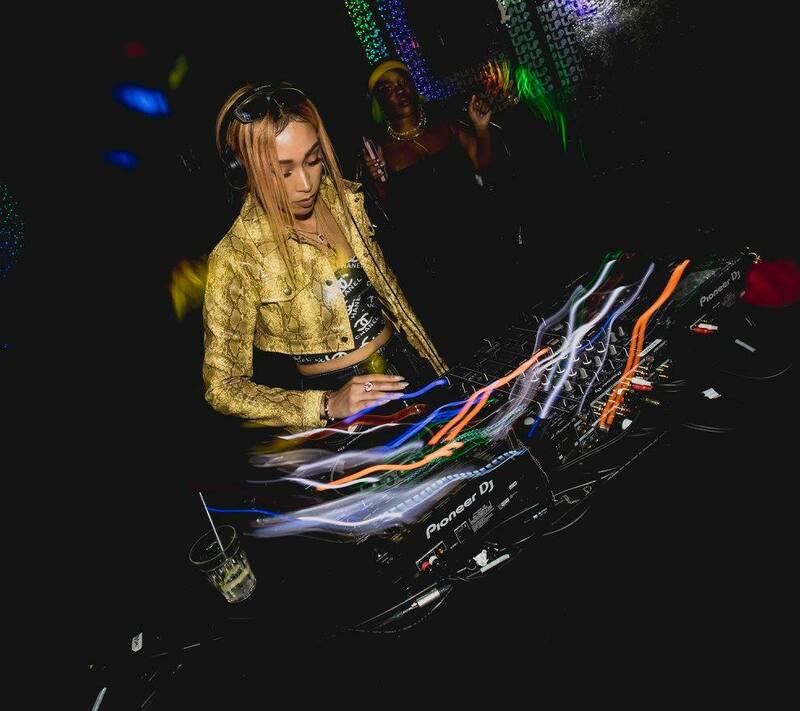 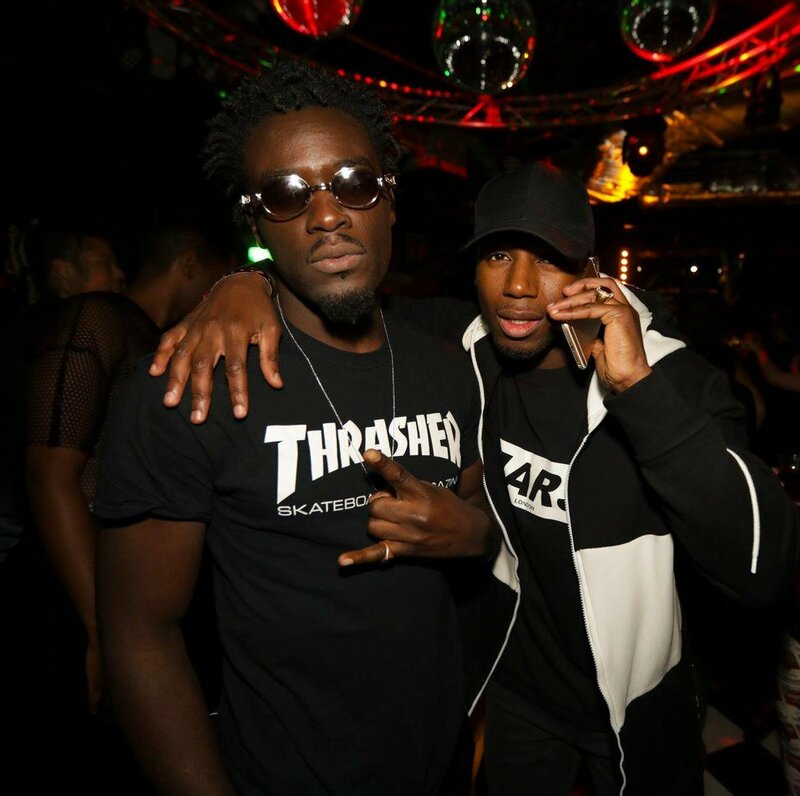 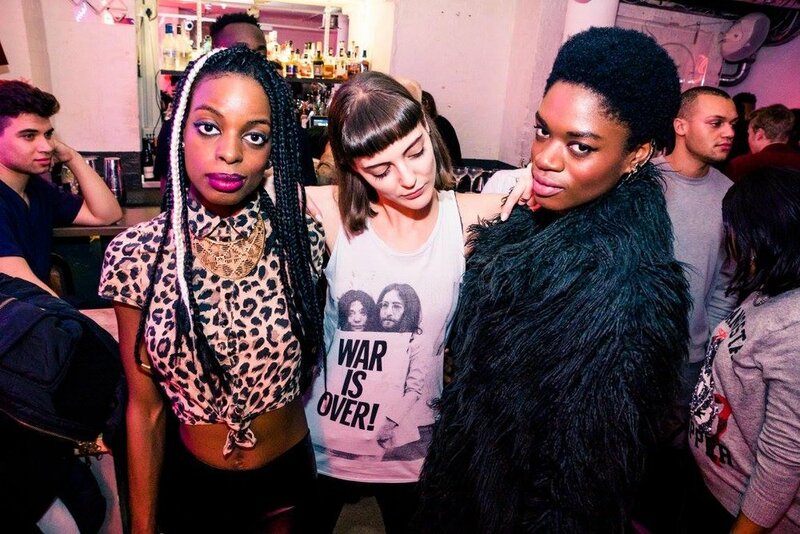 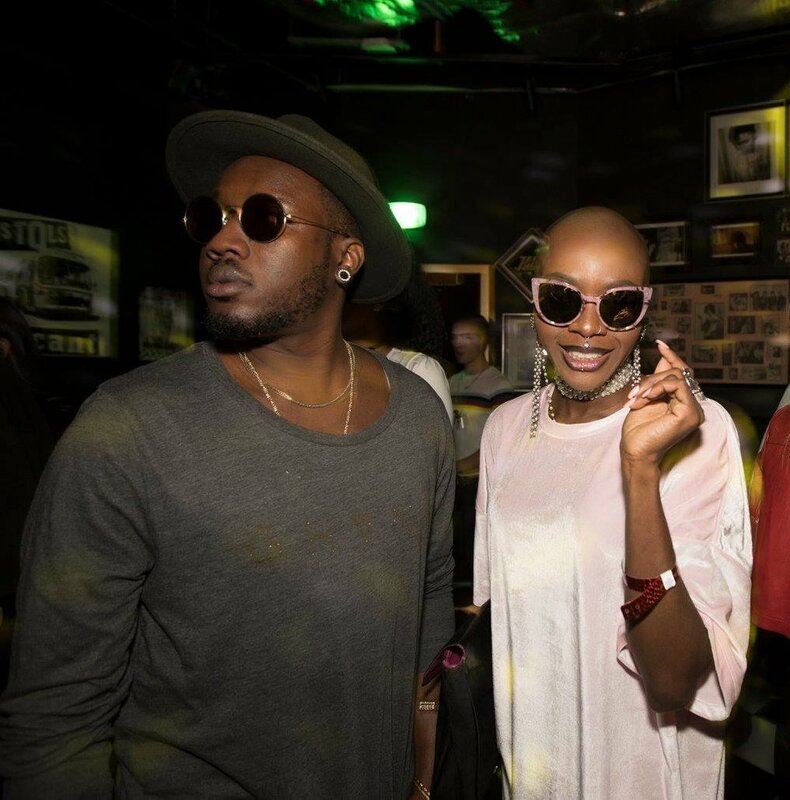 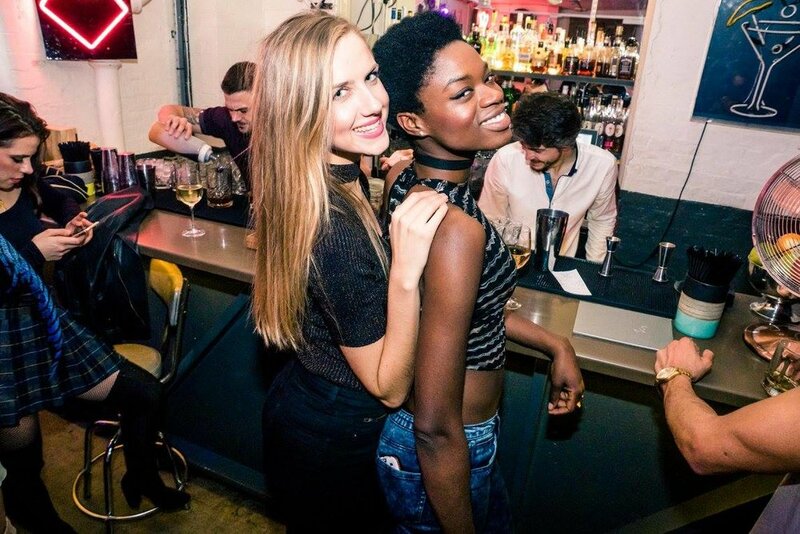 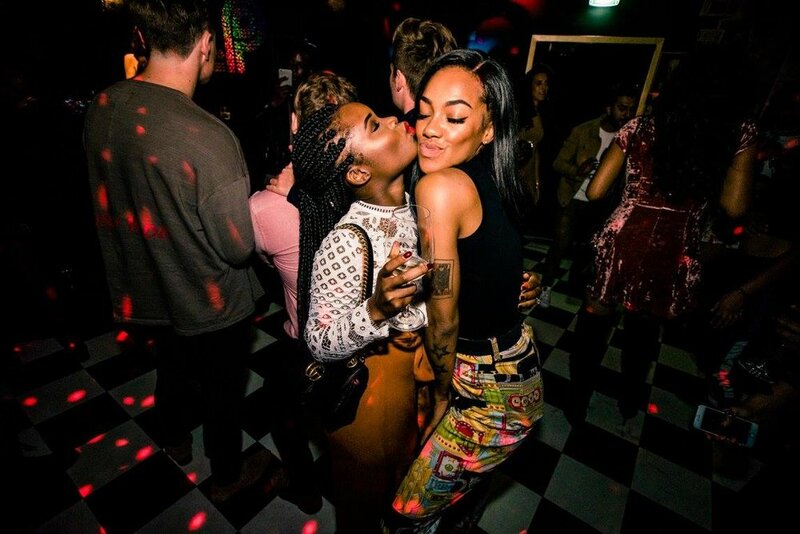 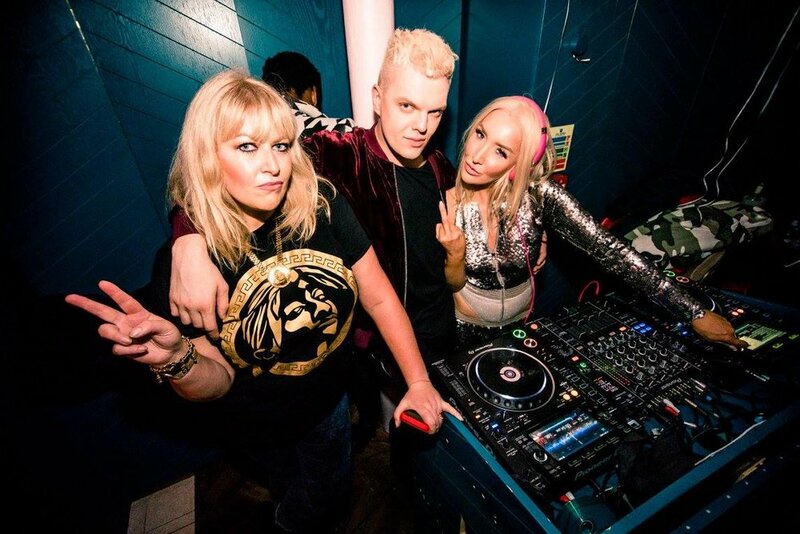 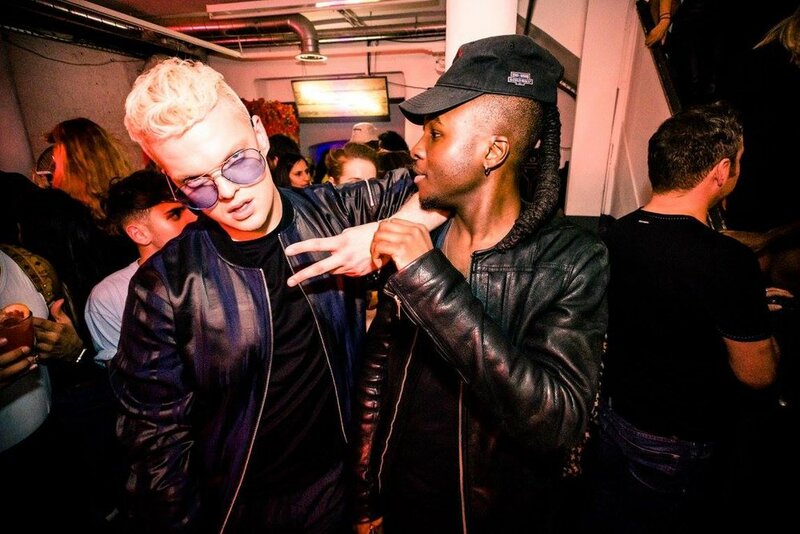 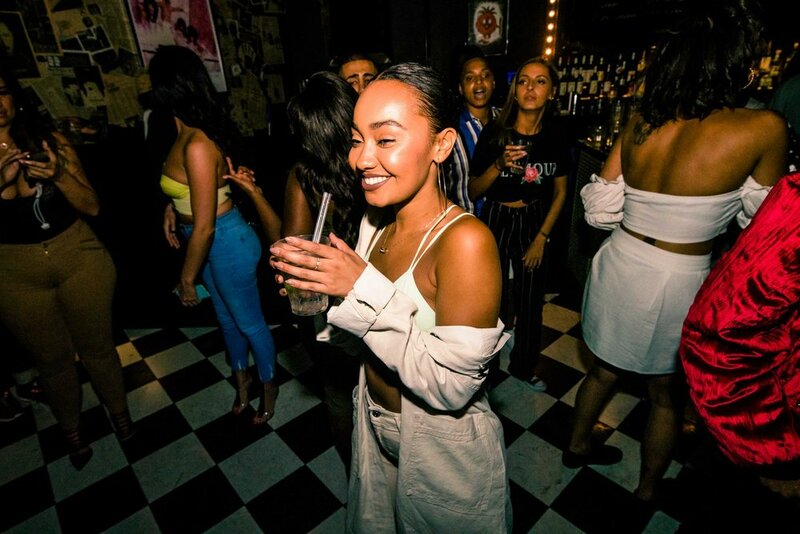 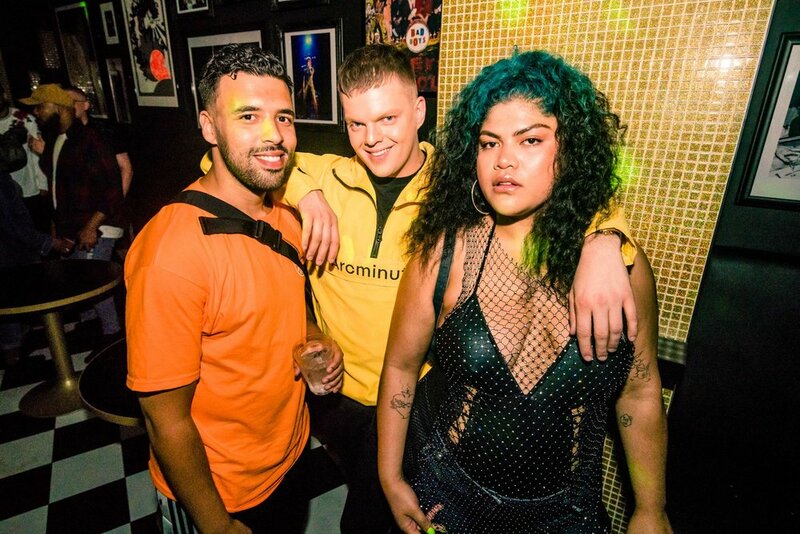 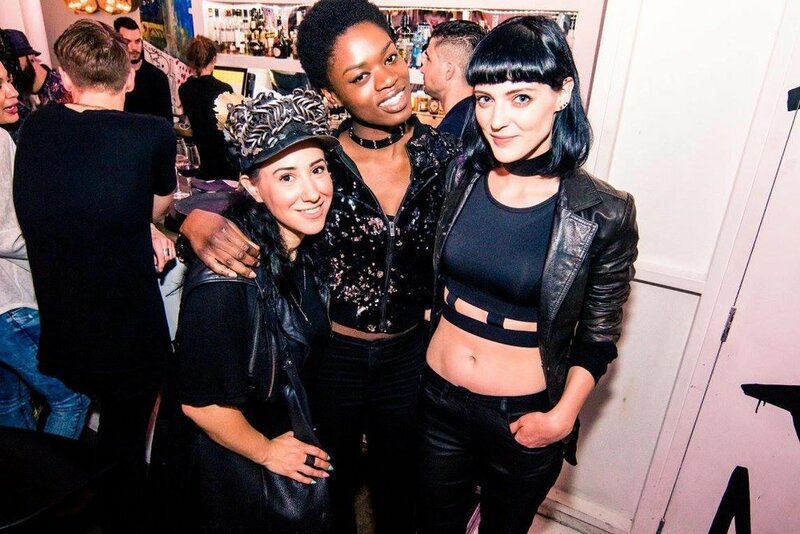 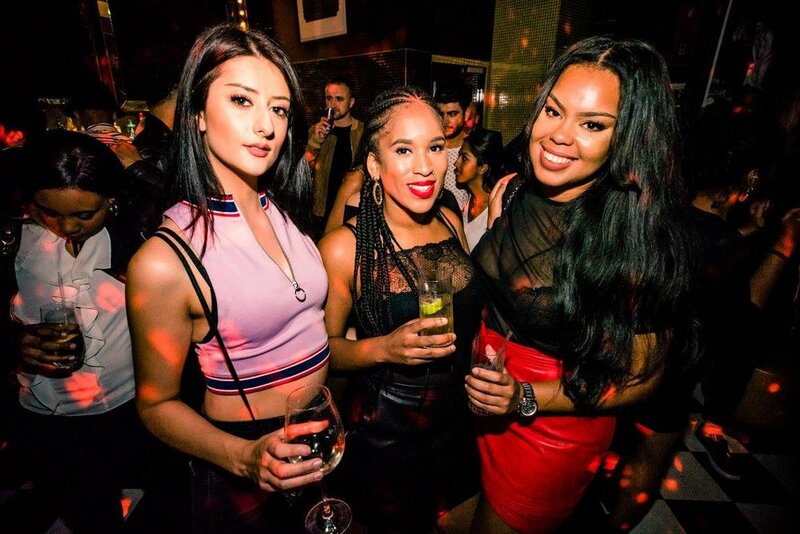 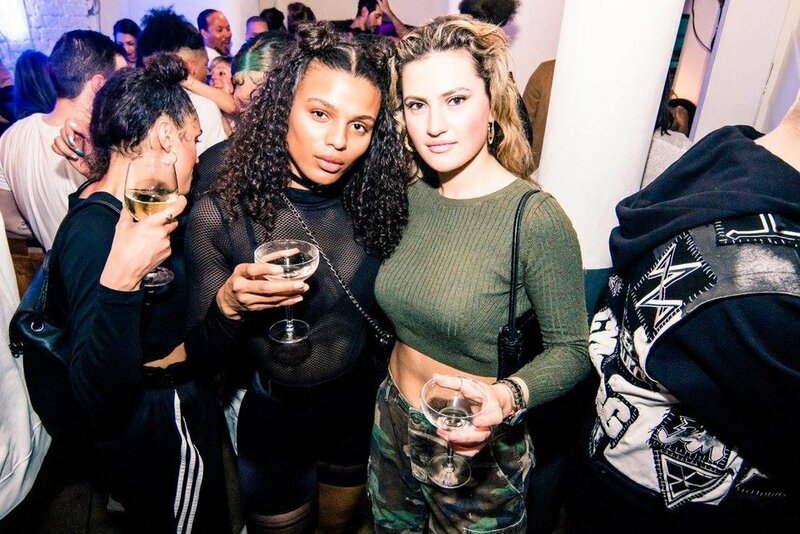 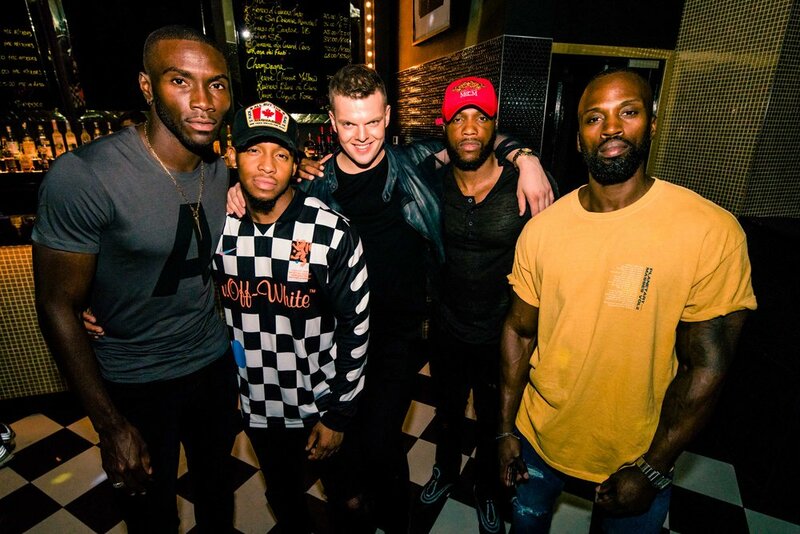 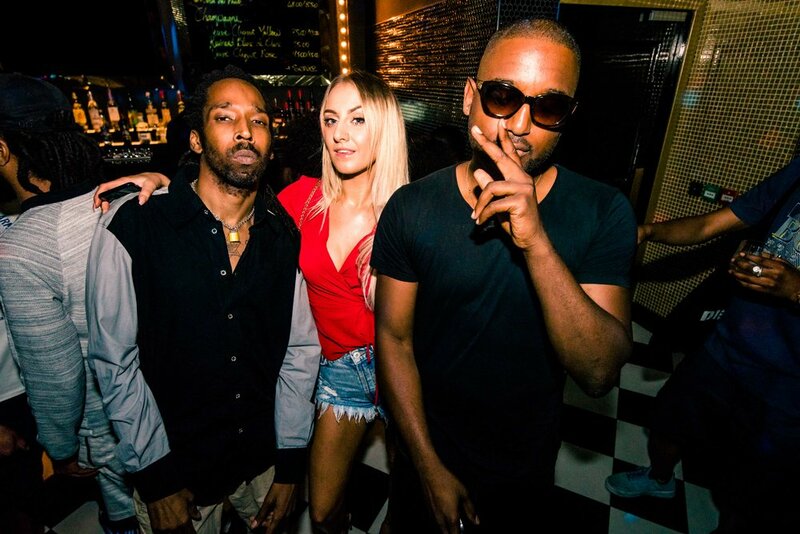 The eclectic mix of people is mirrored by the diverse mix of R'n'B classics and current club bangers that provides the perfect soundtrack to the perfect club night.